1 ) Go to https://app.playlistpush.com/apply/artist and enter your information. 2) After completing the form click the “Submit for Review” button at the bottom. 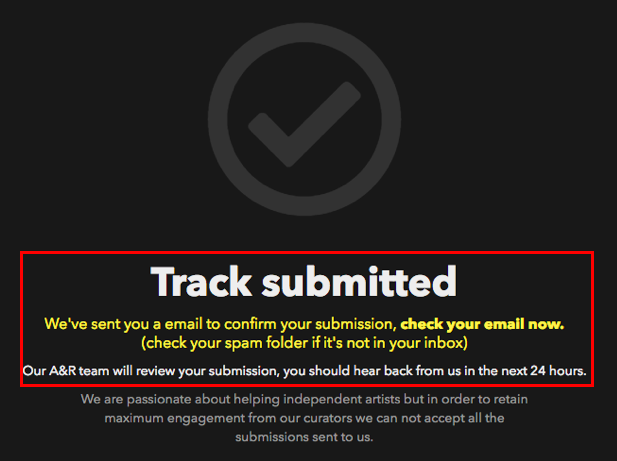 4) Confirm your submission via email. You should receive the email below (check your spam folder if it's not in your inbox). Click "Confirm Submission". 1) After you submit your application. 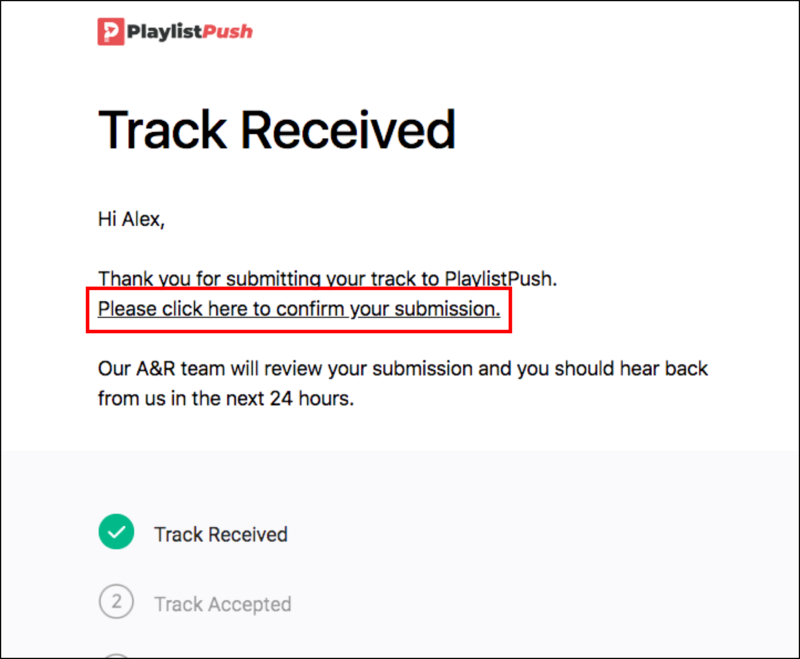 The Playlist Push A&R team will review your song to determine if its a good fit for a successful campaign. For next steps and related topics checkout the articles below. Ready to apply for a campaign? 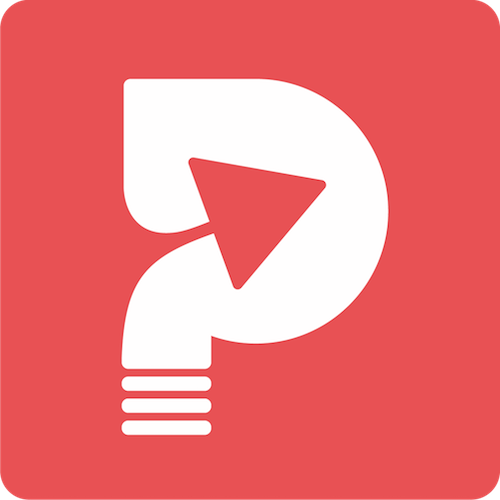 Just got to the Playlist Push Application Page, signup login, and submit your info.